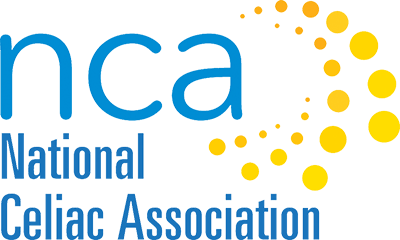 The Harvard Medical School Celiac Research Program and the National Celiac Association are proud to be presenting a one and half day symposium on Saturday, November 10th and Sunday November 11th at the Four Points by Sheraton in Norwood, Mass. The goal of the symposium is to provide informative content on celiac disease and other gluten-related disorders from a distinguished panel of speakers to more than 250 patients and healthcare providers. The vendors will only be exhibiting on Saturday, November 10 from 8:00am-3:00pm. Take I-95 (Route 128) to Exit 15B to Route 1 south to Norwood. Travel 4.5 miles. Hotel is on the right. Please complete the following form. Once you submit your information you will be sent to the Vendor Payment screen to complete your registration. $345 per table in Standard location. $575 per table in Premium location. Electric fee: $20. This only applies if you will need a table with electricity available. To be included in the official event program, your registration must be completed and paid in full prior to October 12. Registration received after this date may not be included in the official event program. There are no refunds. The earlier you sign up the longer your name will be on all the publicity materials. Please note that reservations are not complete without payment. Once registered and paid, your name will be listed on our website. Your table will include a 6’ skirted table, 2 chairs, and one wastebasket. 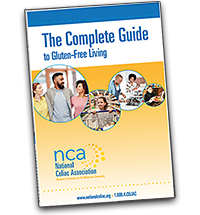 Announcements about the event will be made to the gluten-free community through NCA’s website, social media platforms, e-newsletter and magazine. The Harvard Medical School Celiac Research Program website will also be publicizing the event. 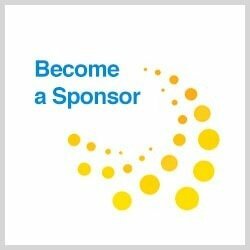 If registration is completed and paid in full prior to October 12, 2018 your company name will be listed in our event handout. Loading docks at the hotel are located in the back of the building. Parking is on site and free. The hotel will have the vendor tables set up by 6:00am. If vendors arrive sooner than this, they risk creating confusion as the hotel staff tries to set up. Please bring your own hand trucks if you need them. Please be totally packed and out of your space no later than 4:00pm as the hotel has to set up for another event. Pop-up displays for placement upon your table are welcome. However, please be considerate of the vendors next to you. No free-standing tables, wall hung signage, and display easels are permitted. Vendors will be required to remain at their booths with an adequate supply of product and marketing material for the entire duration of the day. Vendor Bags: No company bags allowed. To maintain consistency, an official Symposium bag will be handed out to all attendees at the door. 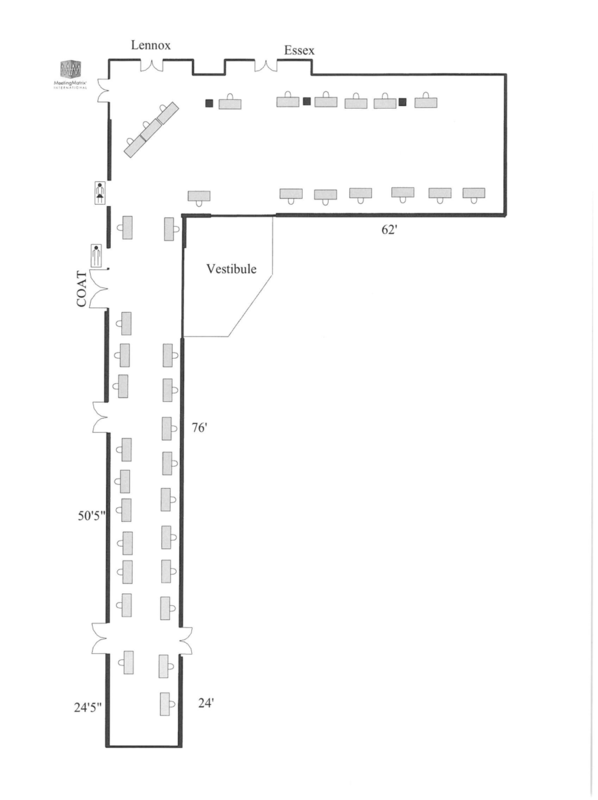 One week before the event floor plans and table numbers will be decided and available to vendors. This is the final plan that will be included in the NCA program and for the hotel staff as well. You are welcome to ship products to the hotel as long as it is no more than 3 days before the event. If you have any questions contact Laura Fellini at the hotel. laura.fellini@hobbsbrook.com Her direct line is 781-255-3154. Be sure to note your table number on the address label so the hotel can place your supplies on your table by Saturday morning. Table numbers will be available 1 week before the meeting. All vendors are welcome to access the morning breakfast buffet from 8:00-9:00am and beverage stations that will be open all day. The luncheon buffet will be available for vendors. Please wait until after 1:45pm so the attendees can go first. In no case shall NCA or the Four Points by Sheraton or its officers, members, and volunteers be held responsible for any loss, theft, or damages by fire or injury to any person or article. Vendors should carry their own theft and other essential insurance if they deem it necessary. Vendor participation does not mean The Harvard Medical School Celiac Research Program and the National Celiac Association endorse these companies.